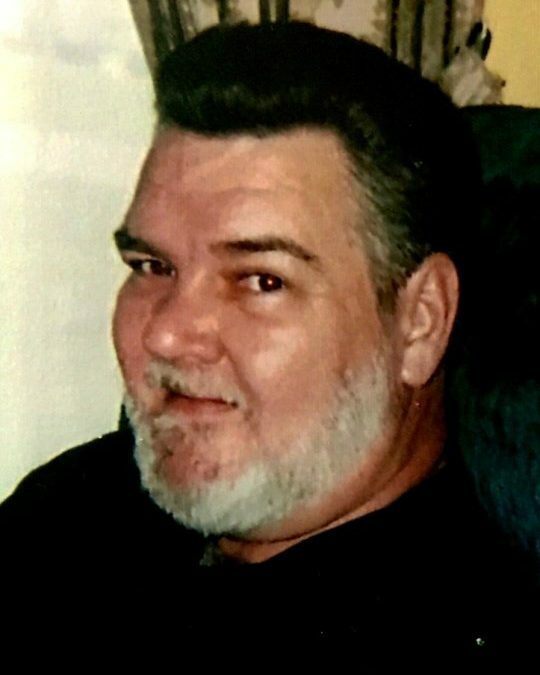 Gary Vaughn Baker, age 62, of Somerset, Kentucky, passed from this life on Thursday, September 20, 2018 at Hospice of Lake Cumberland. He was born on March 16, 1956 in Winchester, Kentucky, son of the late Robert and Ollie Mae Barrett Baker. Gary had worked for Greer Construction before becoming disabled. He loved to fish and spend time with his grandkids. He was a talented musician and enjoyed playing the guitar and banjo. Gary was of the Baptist faith and was a loving father and good provider for his family. He will be missed by all who knew and loved him. He was preceded in death by his parents; Robert and Ollie Baker, his son; Garry Baker, granddaughter; Abby Whitson and his brothers; Michael Lewis Baker and Stanley Byrd. He is survived by his wife; Kathy Baker, one daughter; Amanda (and Allen) Lewis of Monticello, one brother; Bob (and Regina) Baker of Somerset, two sisters; Wilma (and Doug) Newby of Versailles and Evelyn (and Billy) Dalton of Daytona Beach, Florida, grandchildren; Mason Lewis, Riley Lewis, Noah Baker, Paul Baker, Emily Baker, Luke Sexton and Clayton Sexton, and a host of other family and friends who mourn his passing. Visitation will be at 10:00 a.m. on Monday, September 24, 2018 in the Chapel of Southern Oaks Funeral Home with funeral service to begin at 11:00 a.m. at the funeral home. Interment will follow in the Versailles Cemetery, 251 S. Locust St. Versailles, KY.
Southern Oaks Funeral Home is entrusted with the arrangements for Gary Vaughn Baker.